So far Hot Yoga has created 3 blog entries. Nutrition paired with Yoga practice & massage equals wellness! Nutrition +Yoga + massage = Well being! at our studio for this amazing Open house Weekend Full of GOODNESS ! 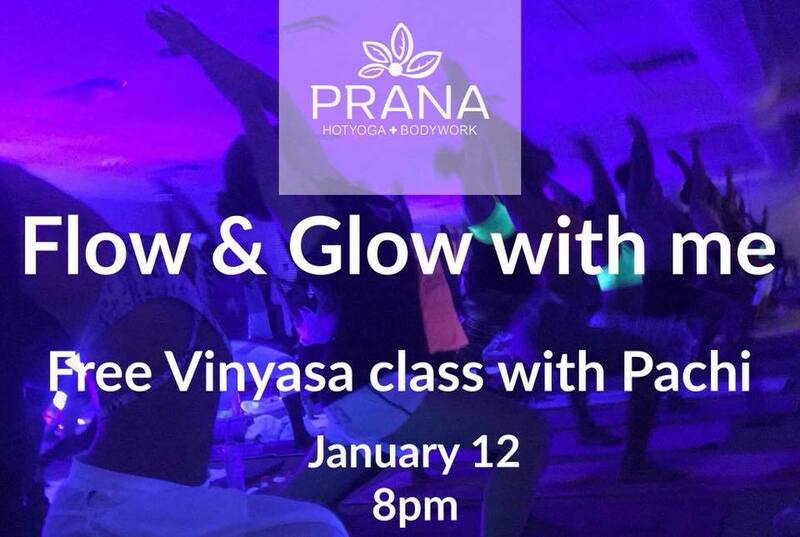 BIKRAM + VINYASA + MUSIC + BLACK AND COLORED LIGHTS = FUN!!!!! I have to say i am BEYOND excited to do this again ! We get to see things in a whole new light! Get your practice in a whole new environment ! The same room but it feels so different !